Start your SSAT Prep with the Best Course. StudyHall's "top-ranked" SSAT Prep Review. SSAT Prep Course. Review for Boarding School Admissions. If you're searching for an SSAT Preparation course to help you with the Secondary School Admission Test, also known as the "SSAT" or boarding school admission test for lower level, middle level and upper level SSAT Prep. 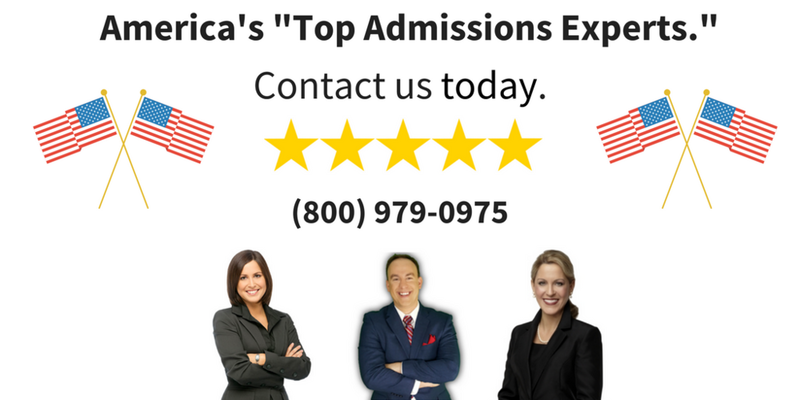 ...you've found the best SSAT prep company to get started - if you're trying to gain admission to top boarding schools in America. StudyHall's online SSAT prep courses and classes will help your child get accepted to the best boarding schools and private schools in America. Our SSAT prep online course is a complete review of the SSAT exam with analysis of the quantitative/mathematics section, verbal, and SSAT writing section, including the lower level SSAT, middle level and upper level examination. With StudyHall's course for the SSAT you can get access the hundreds of practice test questions, books, and even some inside admissions strategies to see what scores the best boarding schools and private schools accept. Clear and straightforward online videos of the most frequently asked questions on each section of the SSAT. Step-by-step discussion of strategies on how to approach and solve each of the problems discussed on the online videos. SSAT Upper Level practice exams, so students can focus on sections where they need the most help. SSAT Upper Level Test Preparation books to accompany the online videos and provide additional practice tests. A signed copy of our college admissions book, Admit You!, to help students get accepted to their dream schools. Click here to get signed up for our exclusive SSAT prep course - this most comprehensive in the world! SSAT Prep Online: What's Included in Your program? Video Answers to SSAT Questions. 2 Practice SSAT Review Books. 1 Hour with our Private School Admissions Expert. --> Click here to signup for our SSAT prep course. Our SSAT Prep Courses are Proven to Work. We've helped more than 3700 students in 12+ years increase their SSAT exam scores. Many of these students have eventually matriculated in top boarding schools and private schools, from Phillips Exeter Academy to Andover, to top private schools such as Trinity School, Greenwich Country Day, and Horace Mann. All-Access to "Best On-Demand SSAT Prep Videos." Private One-on-One SSAT Tutoring Lessons. 8,800 Real Practice Questions, including top SSAT prep books. All-Access to Best Boarding School Rankings. Want to get started with our SSAT Prep Course? You can sign up below and increase your SSAT Percentiles by 30, 40, or even 50+ percentiles. All-Courses for the SSAT Exam are designed, built, and taught by our Ivy League Instructors. SSAT Prep - Exeter, Andover, Lawrenceville, Groton, Middlesex, Milton, Deerfield, St. Paul's and many more top 25 boarding schools. and reserve your spot today. SSAT prep courses and full review of the Secondary School Admission Test "SSAT."